“Mozzarella di bufala” is buffalo milk mozzarella cheese. 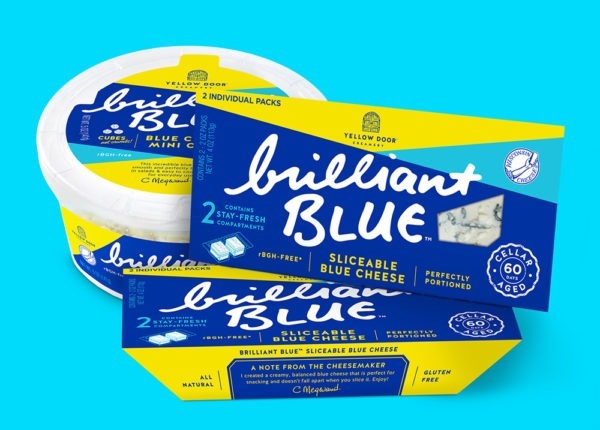 The taste is fresh and delicious – unlike any other mozzarella. 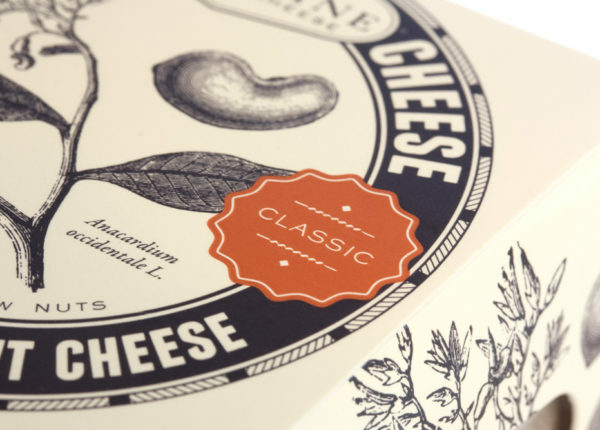 Buf™Creamery approached Miller™ to create the branding and packaging design for their grass-fed buffalo milk cheese. These are water buffalo (bufala) that graze free range on fresh grass at the foothills of the Andes Mountains in Colombia. We were tasked with coming up with a name, brand identity, packaging design and all copywriting. The products are sold nationwide at Whole Foods and other retailers.